As sustainability is gaining traction and establishing itself as a defining point of a business, the search for material alternatives to harmful, unrecyclable resources has never been so focused. Many of the innovations in this category are geared toward minimizing the carbon footprint of manufacturing companies that offer CPG products. 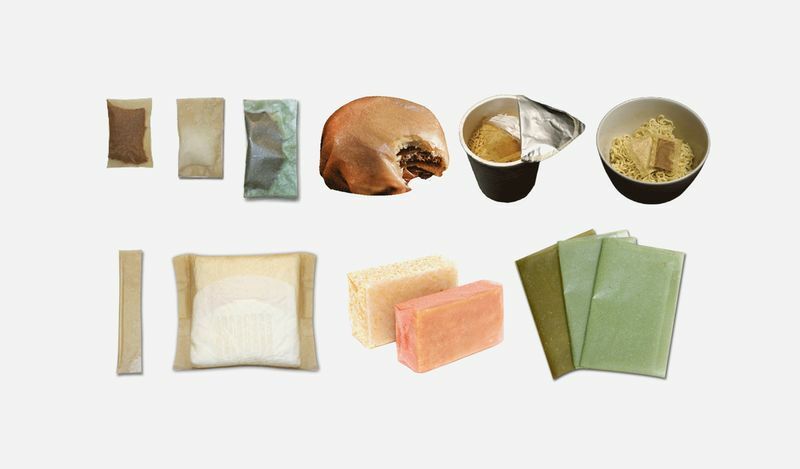 For example, while Elena Amato utilizes bacterial cellulose sheets to provide eco-conscious packaging for cosmetic products, Roza Janusz taps scoby to produce fully edible food packaging. 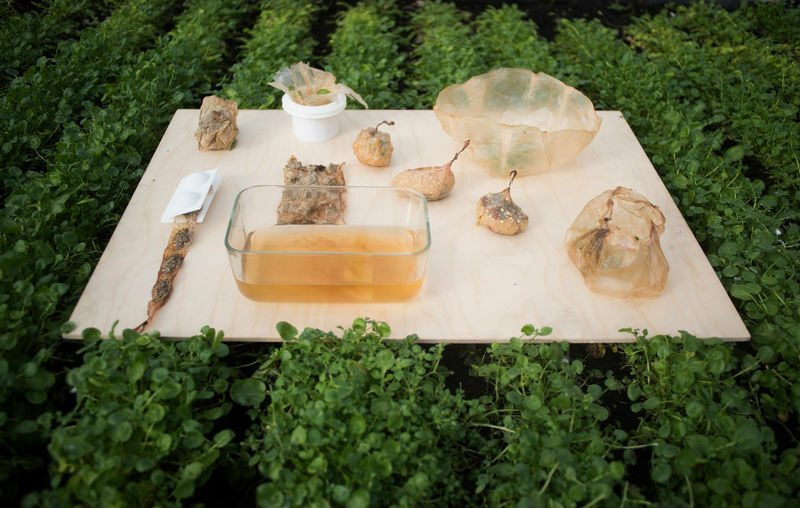 Another focus of the development of eco material alternatives is within the architecture industry which boasts biodegradable construction resources and lightweight metallic wood, as well as within the fashion environment where designers are experimenting with mind-boggling concepts that embrace mycelium — the vegetative part of a fungus, as well as Amazonian fish skin.